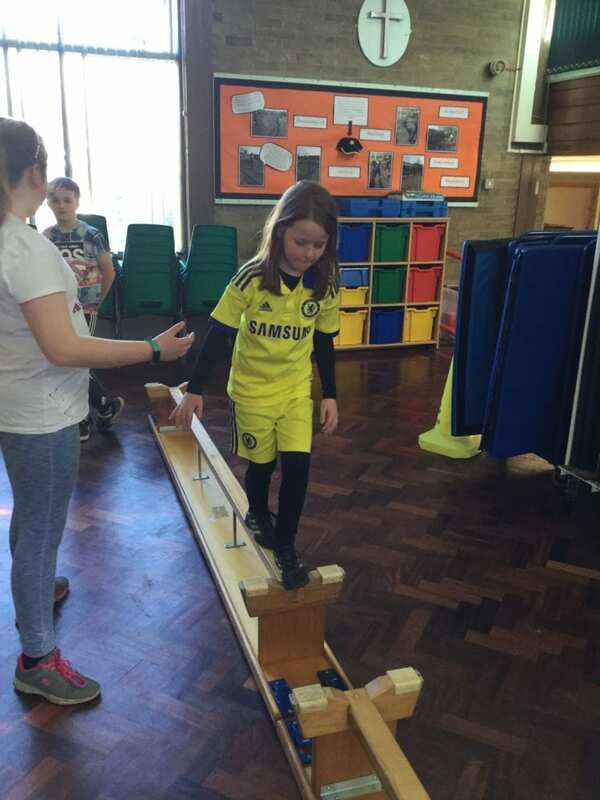 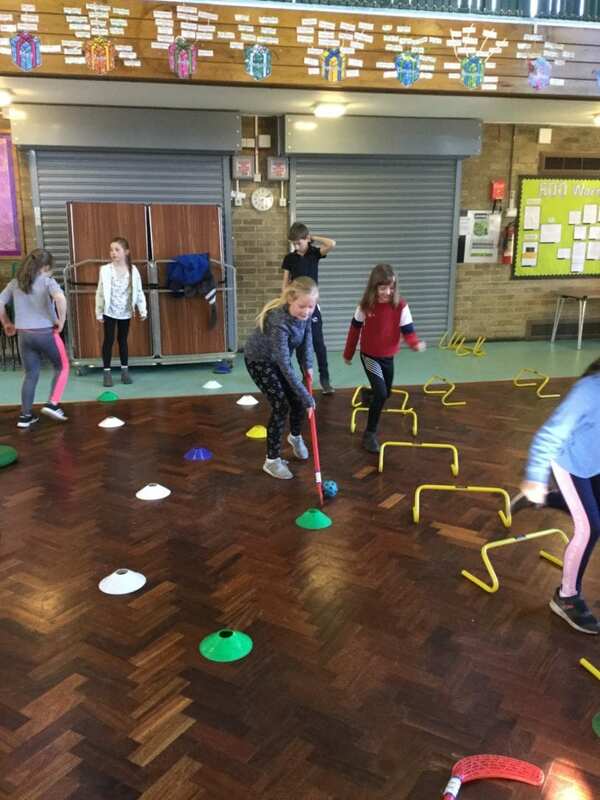 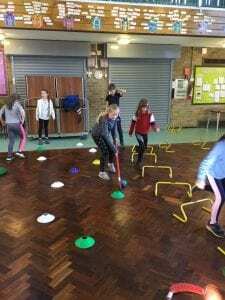 This year on Red Nose Day everyone dressed up in sportswear and took part in a fantastically fun obstacle course in the school hall. 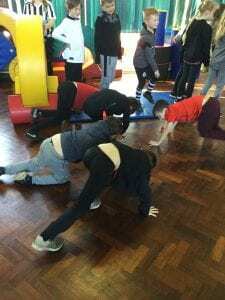 For our part, £163.78 was raised for this amazing cause. Well done, everybody and thank you.